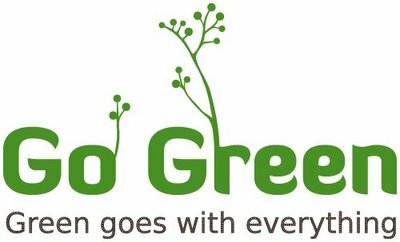 A consumer survey on people’s perceptions of green brands and corporate social responsibility shows that 64% of Indian consumers plan to spend more on green products. More importantly, nearly 48 % of Indian consumers said they were willing to spend over 10% more on a product simply because it is green. By defying what the consumer wants, the companies may lose their market, which will in turn, have an effect on how smoothly economy flows. By going green, a company may help the economy stay at a good, steady level. Making note of this trend, companies have made evident steps to work more on an eco-friendly base and they have made sure that their change of tune is not left unheard or gone unnoticed. The Tata Company has been a huge contributor to this point. Tata Steel has set its goal to reduce carbon dioxide emissions at its Jamshedpur plant from the current 1.8 ton to 1.7 ton per ton of liquid steel made by 2012. Tata Motors plans to introduce the Indica EV, an eco-friendly electric car that will run on polymer lithium ion batteries. Tata Power group has declared that 25% of the total power it would generate in the next 10 years would be from renewable energy sources. RETREAT (Resource Efficient TERI Retreat for Environmental Awareness and Training) located in Gurgaon District is country’s first-ever eco-friendly building complex powered by a photovoltaic-gasifier hybrid renewable energy system, which uses biomass wastes and solar radiation as sources of energy. It also boasts of the first solar rooftop in India. Air conditioning, equivalent to a conventional 35-tonnes capacity system, is provided by an earth air tunnel, which consumes a fraction of the energy used in a conventional system. The wastewater is treated using plants, which means that the complex emits no waste! Government’ largest undertaking, Indian Railways, is also going ahead with its CDM projects to cutting carbon footprint. 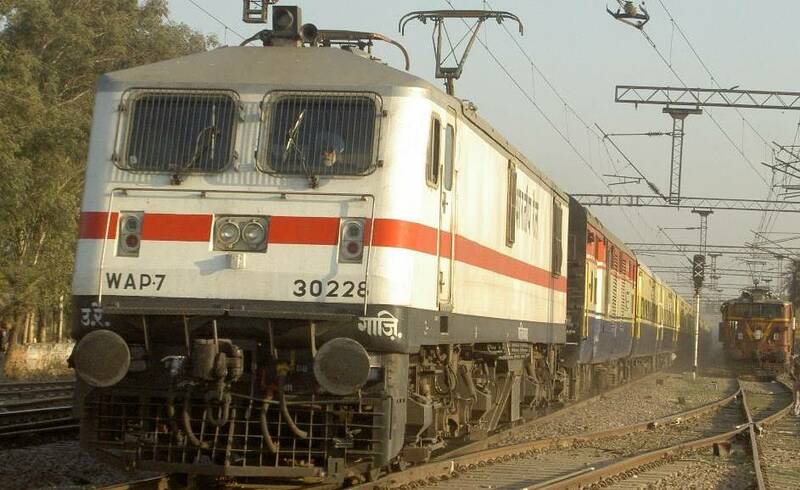 It also plans to source at least 10% of energy from renewable sources such as solar power and biomass along with the use of compact fluorescent lamps (CFLs), light-weight stainless steel coaches and traction as well as non-traction use. India’s commerce ministry came out with a guideline proposing to convert special economic zones (SEZ) into green hubs of the country. Construction industry, a fast growing sector, contributes to 10% of India’s GDP and a variety of green building projects are coming up in the country. The need to ‘Go Green’ has given birth to another profession for those who study Environment, called a Sustainability Officer in companies. While the reason for this may be genuine concern for the environment in the case of some firms, others may have gone ahead with the exercise simply to be branded as ‘green’ firms. Studies say that the demand for environmental professionals rose 40 per cent this year, compared to the previous year. Companies have realized that green-ness remains a major issue for consumers around the world, and that they expect green practices from the companies they do business with. It is time then, that Indian companies got their green credentials right. Durva Vyas is a student of Liberal Arts at Pandit Deendayal University (Ahmedabad, India). A talented amateur writer, she is also the creative head of AYAMIK – an Environmental e-magazine run by students who are determined to work towards a greener tomorrow. Durvacan be reached at ayamik@ymail.com.